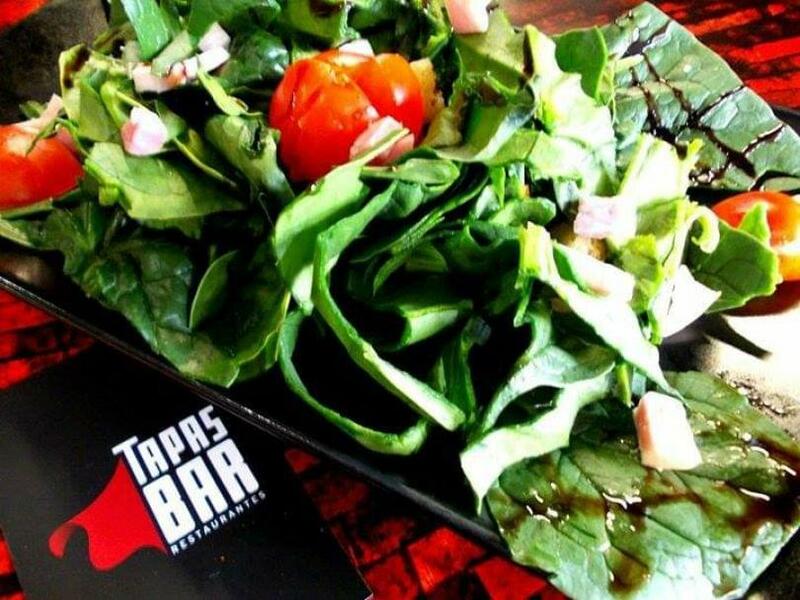 Tapas Bar in Ladadika is probably the only original tapas bar within the two major cities of greece. 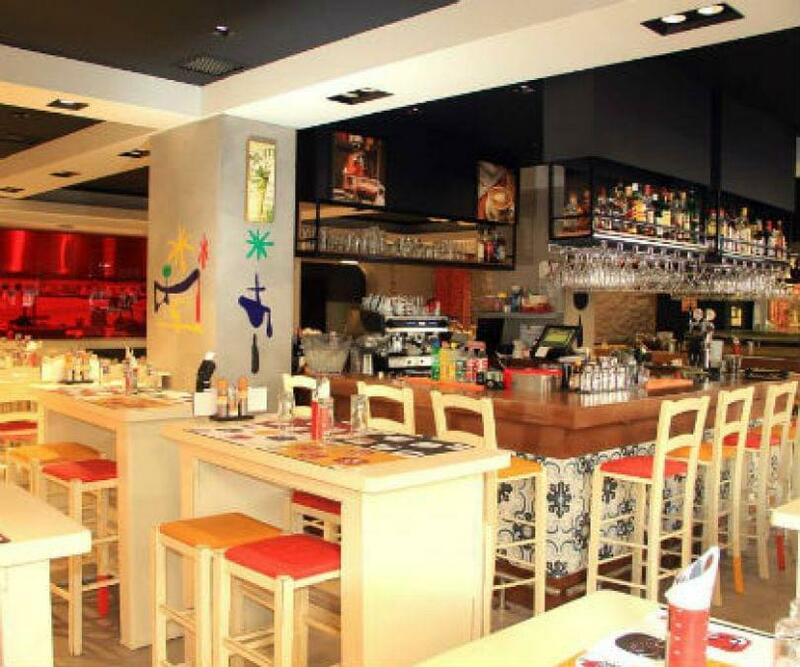 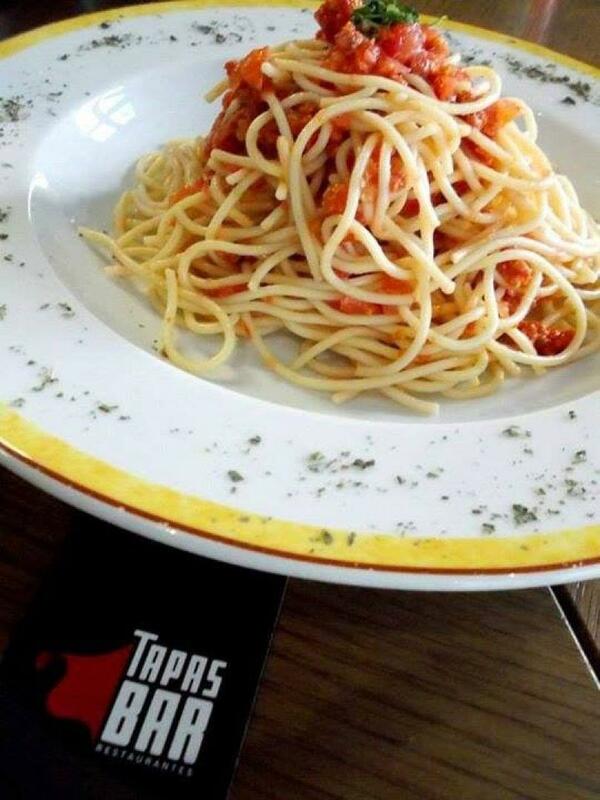 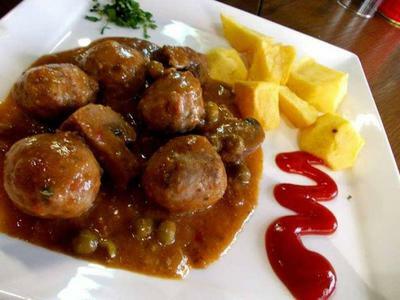 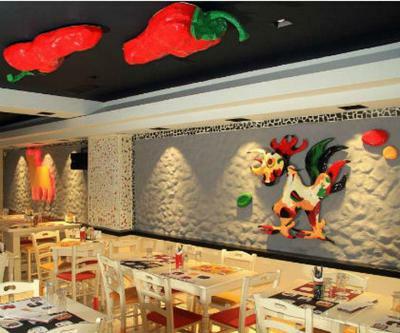 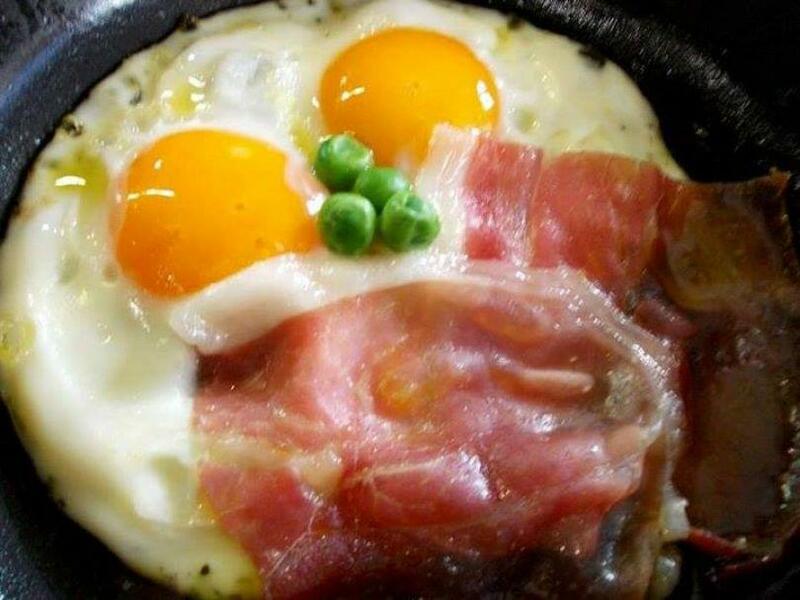 Tapas Bar offers a wide variety of 20 different kinds of authentic spanish tapas and spanish cuisine. 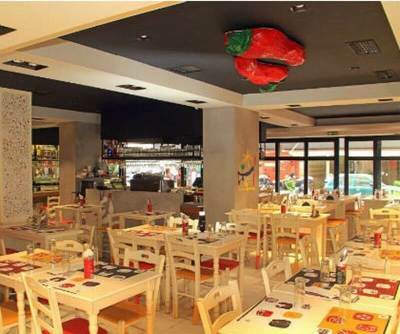 In a beautiful, bright and modern space with original decoration of spanish culture, located in the center of Thessaloniki, you will enjoy a wide variety of 20 different tapas created daily with passion, imagination and knowledge of the genuine tradition of tapas. 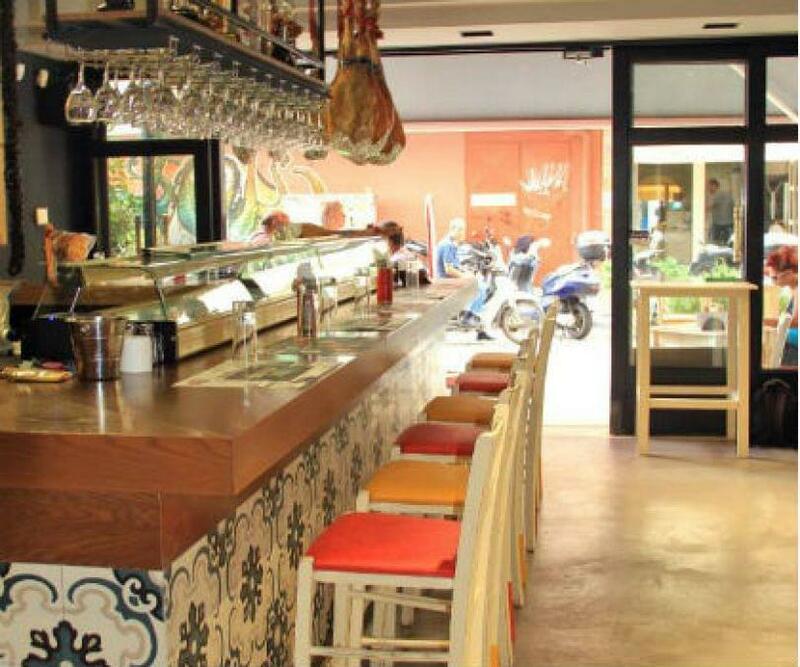 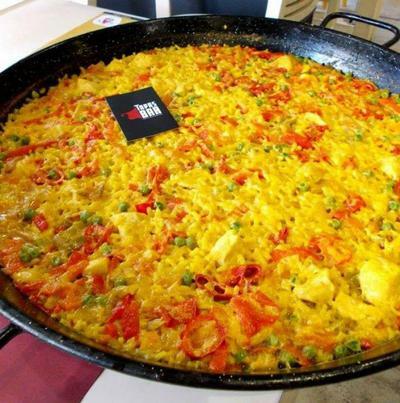 At the famous Tapas Bar in Thessaloniki you will also taste delicious panish paella, authentic Hamburguesa De Sevilla and chorizo ​​iberico along with the original spanish sangria wine, prepared just for you in the restaurant. 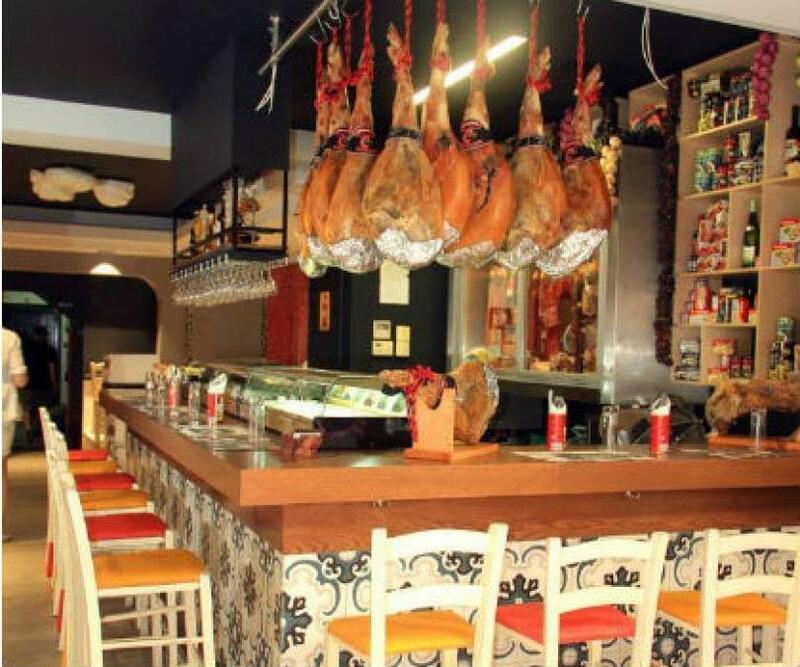 If you wish to travel to Andalusia through the best tapas in Thessaloniki and tasty spanish specialities, visit the Tapas Bar in Ladadika. 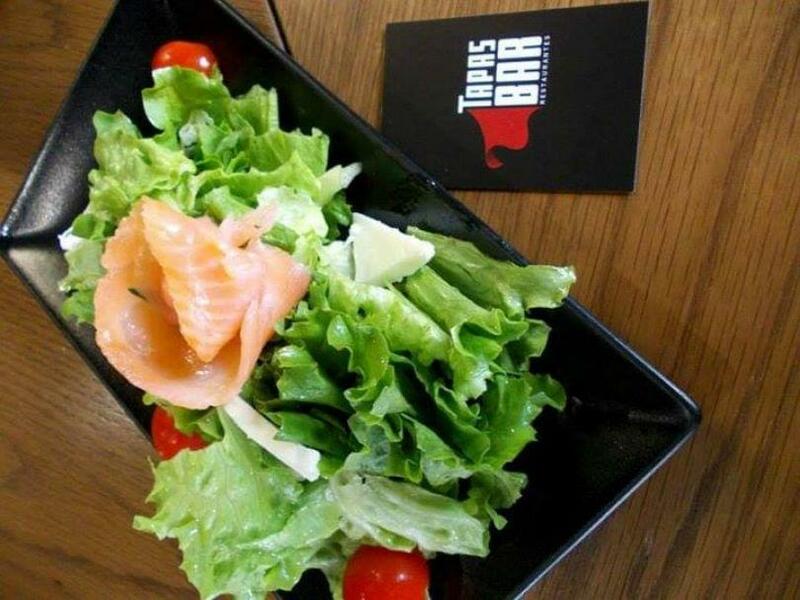 Make now your free reservation via e-table.